CVS Shopping Trip 2/23/2010 – Cheap Huggies wipes! 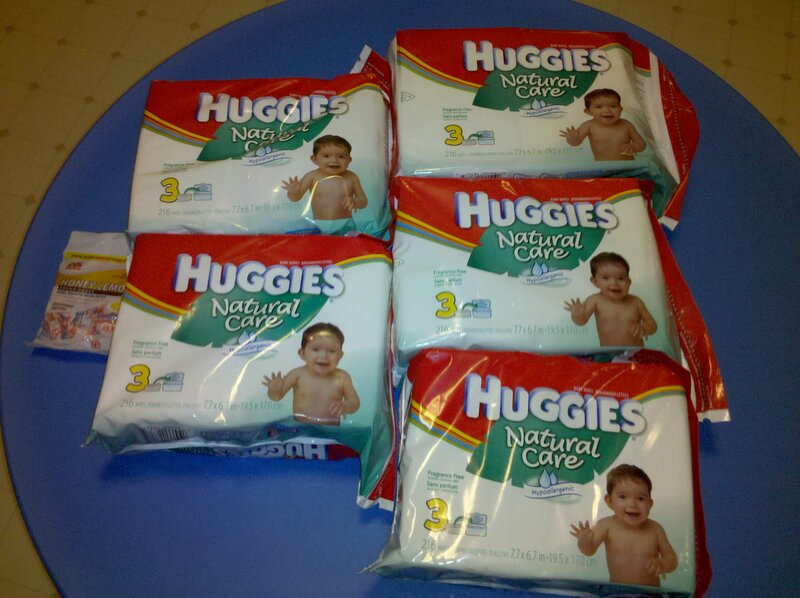 Thanks to Jenny from Southernsavers.com, she found an unadvertised deal for Huggies Baby Wipes! They are on sale for $2.50! Check out her post HERE! I had $13 ECBS expiring this week so I ran in went to the red machine scanned my CVS card. Always scan your card at the red machine you might get a $5/$15 this week! I got a $4 off a box of Huggies! Others got a $2 off any Huggies wipes.